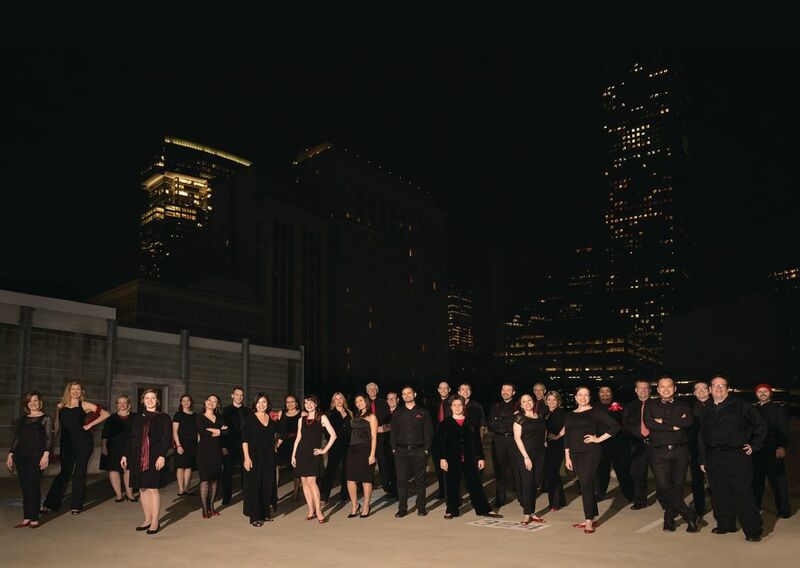 Houston Chamber Choir’s upcoming performance, Mexicantos: Five Centuries of Mexican Choral Treasures, brings to life one of the most prolific sounds known in the culture’s rich choral history. 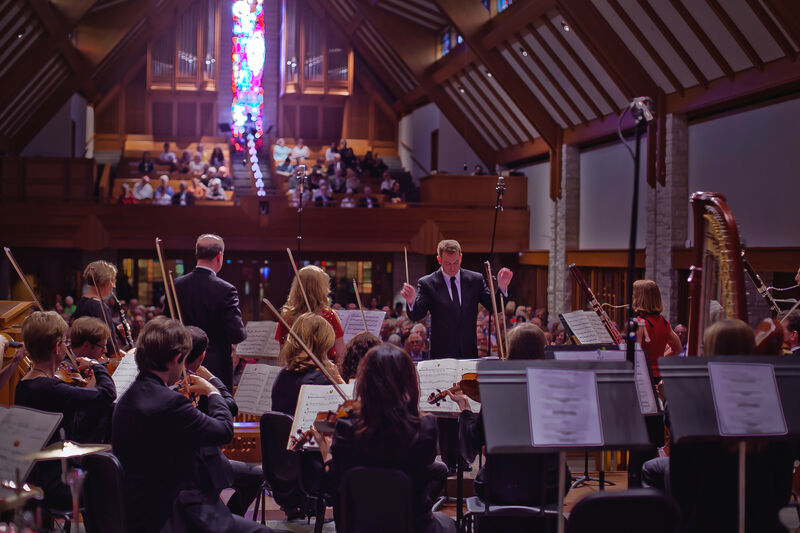 “It really is a necessity for arts organizations to reach a demographic that is most representative of their city,” said Paige Myrick, marketing and communications manager of the Houston Chamber Choir. Performing music from the 16th to the 20th century, the chamber choir, made up of 27 professional singers, come together to paint the story of this vibrant culture. “The [purpose] behind a program like this is to continue exploring the various corners of the choir, show the depth of their ability, and honor this culture that’s really deep,” said Myrick. Mexicantos begins with the earliest form of Mexican music, polyphony, which is multiple voices singing different parts at the same time. The style came to fruition during the Renaissance and is typically synonymous with early church music. 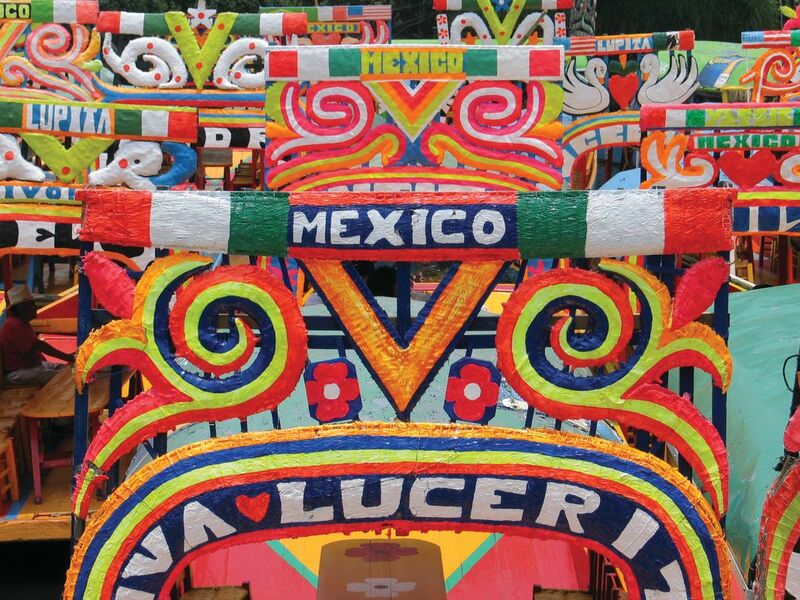 Even though its roots run deep in Mexican history, the earliest composers from the region studied in Spain resulting in apparent European influences. 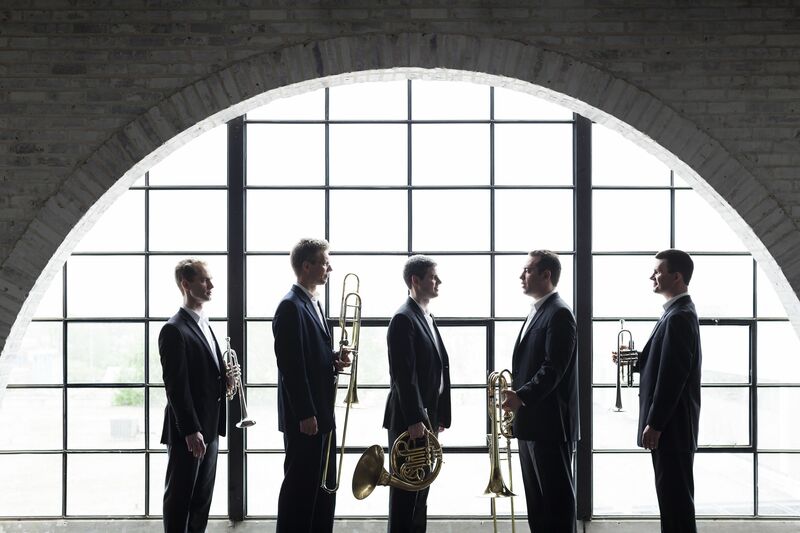 Deriving from Bavarian chants in France, polyphony came to life in the Notre Dame Cathedral. Also featuring the work of some of today’s prominent living Mexican composers and more melodic and romantic Mexican folk songs, the program concludes with a reception where local Hispanic artist Lilibeth André displays nine of her pieces, which are strongly influenced by the Mexican culture and landscape. Teaming up with Telemundo, the Mexican Consulate and the Hispanic Chamber of Commerce, the Houston Chamber Choir aims to tap into the growing Hispanic demographic in Houston. 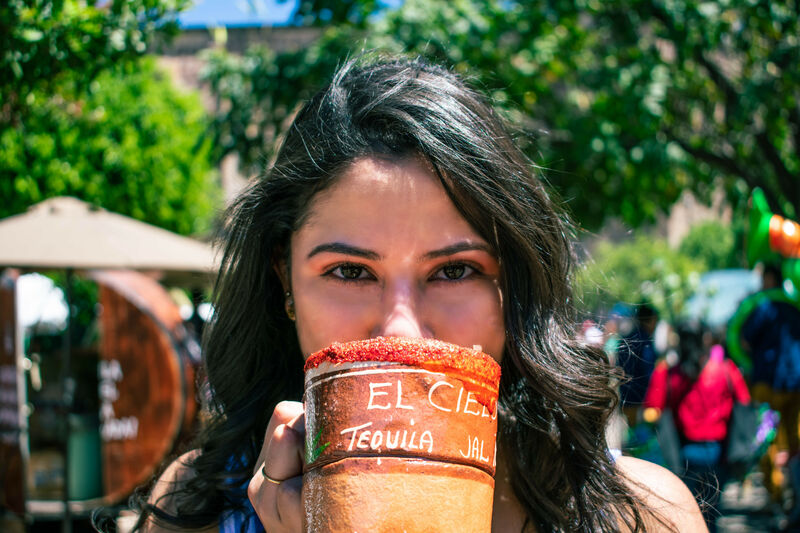 “It’s been an evolving process but there’s certainly been a focus with this concert on integrating other Mexican art forms, by pulling in Mexican visual art in combination with Mexican music, we’re making it one big celebration,” Myrick said.